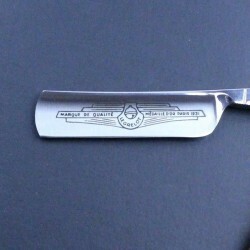 New from Thiers Issard this 5/8 straight razor has been hand made using traditional methods going back to 1910. 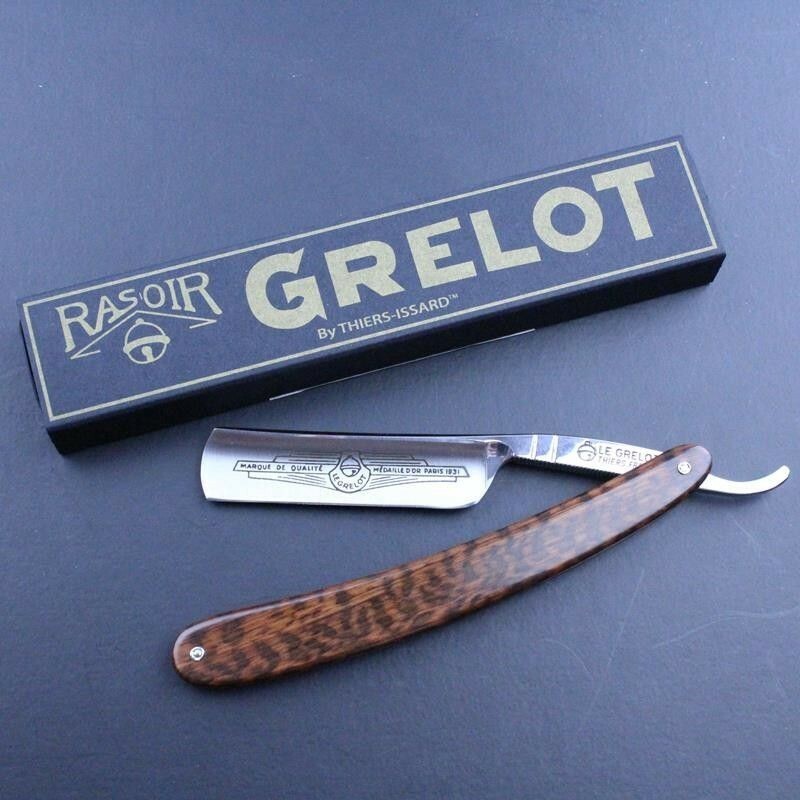 Le Grelot is a trade mark with much history, now owned by Thiers Issard. 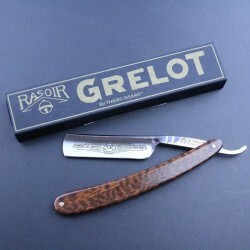 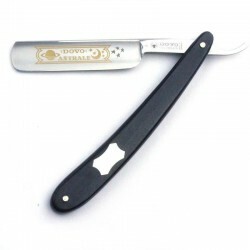 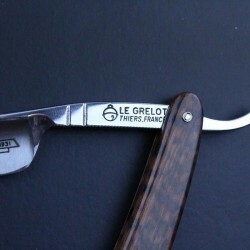 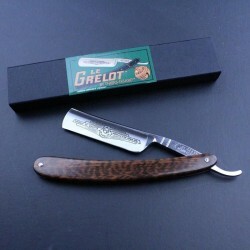 This particular razor has a satin finish to both sides of the blade which bears the historic Le Grelot Medaille D'Or mark. 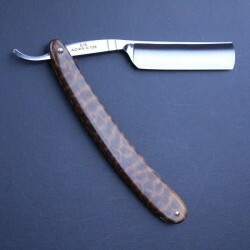 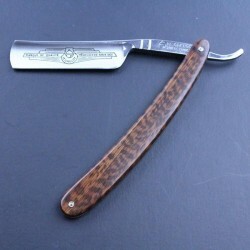 The scales are made from snakewood which as its name suggests has a distinctive mottled scale like pattern and gives this particular razor a uniquely interesting look. 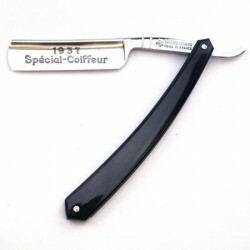 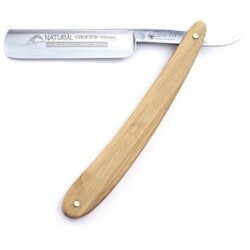 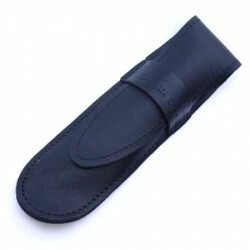 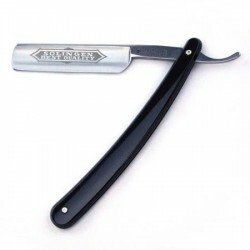 Unusually for TI it has a half hollowed grind, meaning the blade is slightly stiffer, thus making it a perfect choice for beginners and those with a more wiry or coarse beard growth. 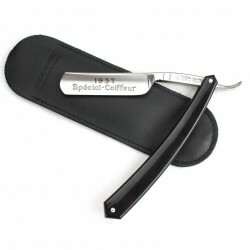 Beautifully presented in a stylish retro cardboard box.